Blue Ridge Women in Agriculture announces an Educational Farm Tour on February 11 (snow date Feb 18) from 1–3 pm to be followed by a “Women in Ag” potluck gathering. 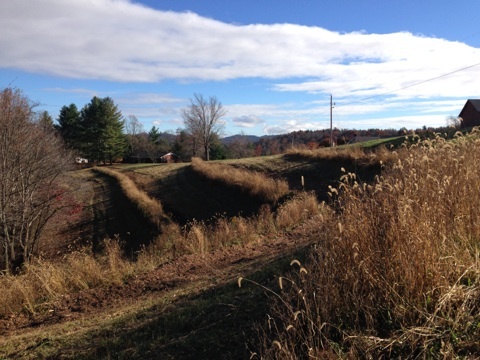 Join Kristen & David Travis at Old Season Farm in Ashe County where Kristen will discuss a unique approach to water and weed management in their hazelnut orchard. Steep slopes and variable weather make water management difficult in the High Country, but swales can offer an innovative way to conserve water in our region. 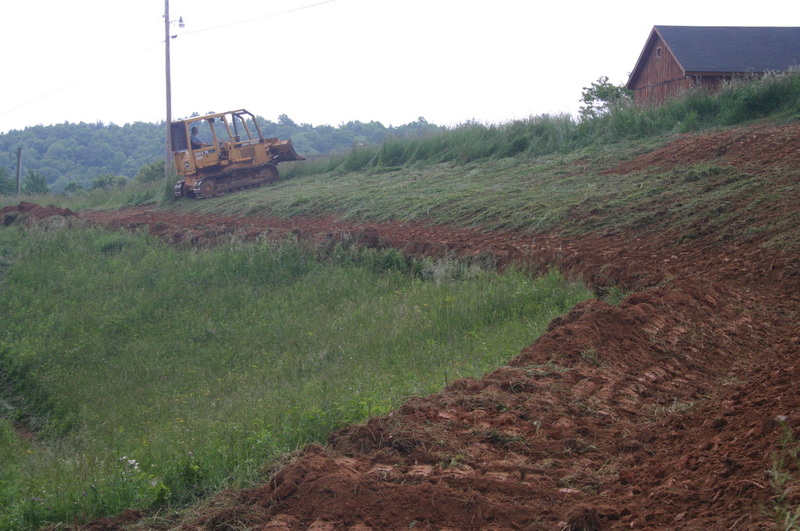 These level ditches help to slow the movement of surface runoff, increase water infiltration, and improve water and nutrient availability for plants. 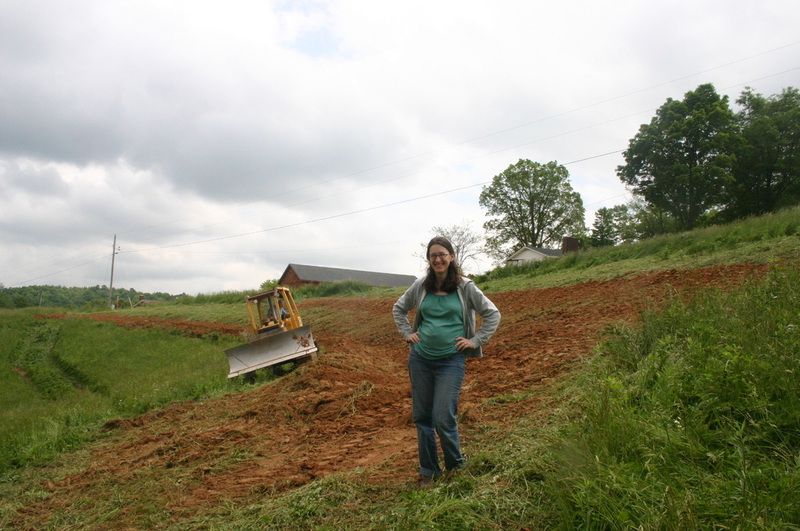 During this Educational Farm Tour, Kristen Travis will describe the recent construction of 3 acres of swales on her land that were funded by a BRWIA grant and compare the costs and benefits with those of drip irrigation. Other topics to be covered include: hazelnuts as a high country crop and using sheep for integrated orchard management. Since January 2014, BRWIA holds monthly gathering of women involved in agriculture. These gatherings take place over food and allow for relationships to develop between women in our region. BRWIA does its best to rotate county locations so that there are opportunities for everyone in our service area to take part. Please stick around after the 'Educational Farm Tour' to take part in in this gathering with a group of High Country Women. Please bring your favorite finger food or your favorite Teas to share. From Boone take 421 to 221 N. After you cross the New River, look for the Fleetwood Fire Dept on right, then Fleetwood Antiques on left, then take next right onto Water Tank Rd and drive to the end of the road. At the stop sign, turn right (Lower Nettle Knob, no sign) and then right again almost immediately (across from baptist church) onto Will Vannoy Rd. Old Season Farm is about a quarter mile up on the left, across from some hoop houses - #545 is on the mailbox, paved driveway.